Selecting the perfect wedding present is often a hard task for people. In such a situation, a wedding gift certificate turns out be extremely helpful. It can be used by the bride and groom to buy something they like. 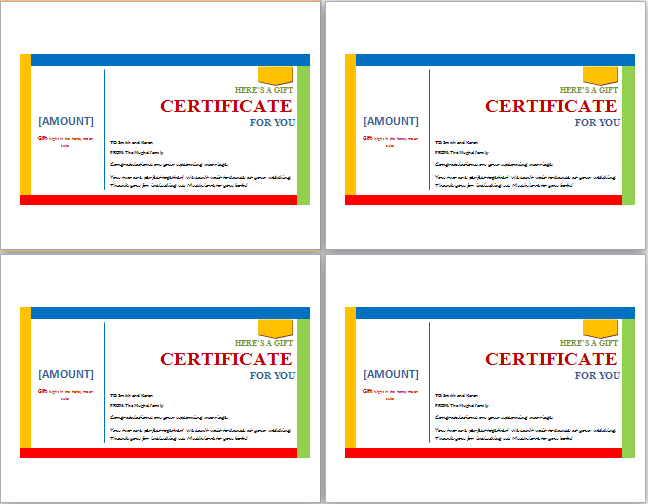 Therefore, shopping stores can attract a large number of customers by offering these special gift vouchers. In particular, stores selling jewelry, furniture, home decoration items and other household products can do a good business through these certificates. This is because these are the products which a newly married couple is most likely to purchase. 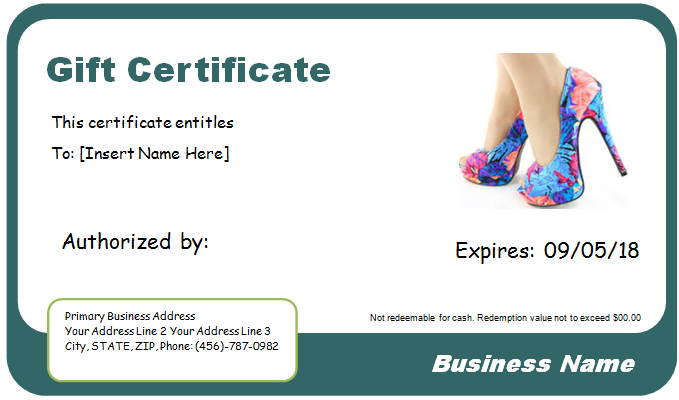 Design wedding gift certificates today for your store. No expensive computer and software tools are needed for this job. You can perform the task on your own laptop or desktop without seeking the help of an expert designer. 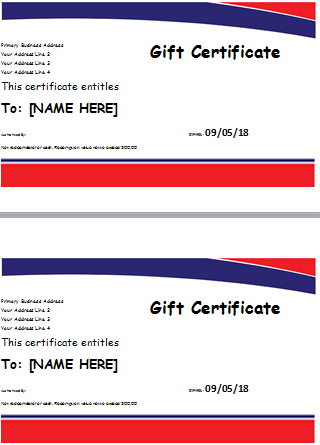 All you need is a wedding gift certificate template. You can then enjoy the designing job. Play with various ideas and designs. Create an innovative and attractive gift card for your store. Your customers would judge the standards of your shop by how the gift certificate looks. Therefore, create a nice and elegant design. 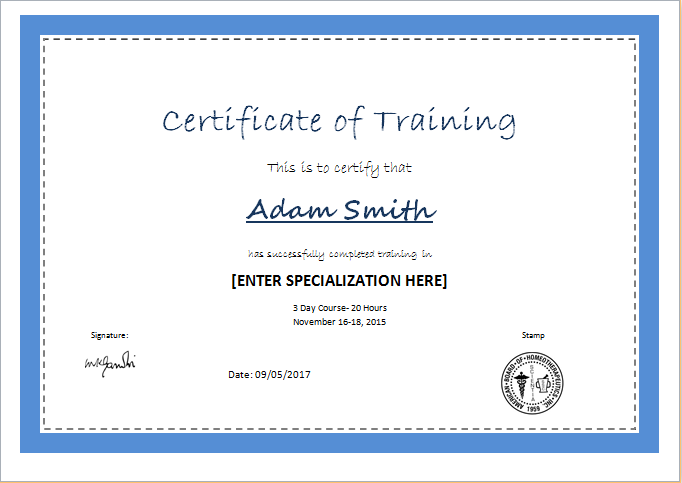 The overall size can be decided according to the content of the certificate. The important information includes the receiver’s name, gift value and validity period. You can add to the content to make the gift card more innovative. For instance, interesting marriage quotes can be added. In addition, relevant pictures or figures can also be added. You can go for a floral design as it will look really elegant.